Comment: Looking to have our AC serviced for annual maintenance. Comment: Annual maintenance. Goodman ac unit. Comment: I would like to get an estimate for installing a new system. 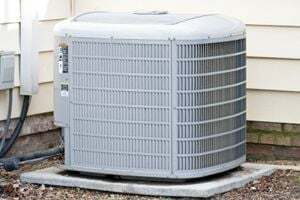 Comment: Annual tune-up / cleaning for A/C unit. Minneapolis HVAC & Air Conditioning Contractors are rated 4.77 out of 5 based on 2,257 reviews of 35 pros. Not Looking for Air Conditioning Contractors in Minneapolis, MN?